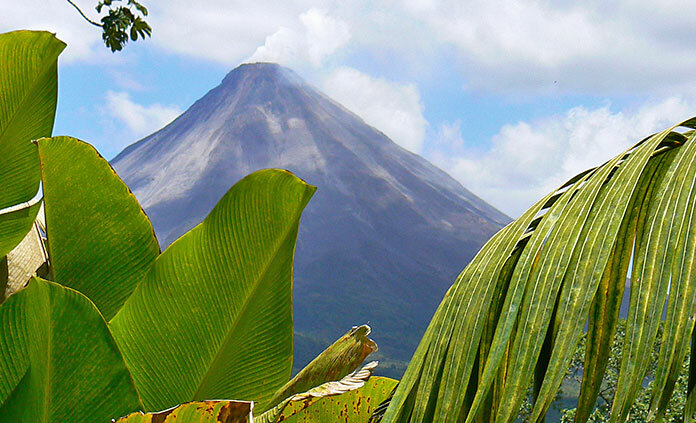 From howler monkeys to iguanas, sunny beaches to volcanoes, biking and hiking to white-water rafting, a world of adventure awaits in Costa Rica. Ecuador’s Galapagos Islands are a natural selection for epic animal encounters. Cruise, bike, hike, kayak and be awestruck with Backroads.